From Off D Lite to the Airplays Buzzing “Ege (Dribble)”, Ojo Daniel Olaborode, popularly known as Danny S makes quick come back on Trending “Japaa” Slogan which features Shogo. Japaa is a Afro Pop song with an Unusual Dance Rhythm and was Produced, Mixed and Mastered by Booster. 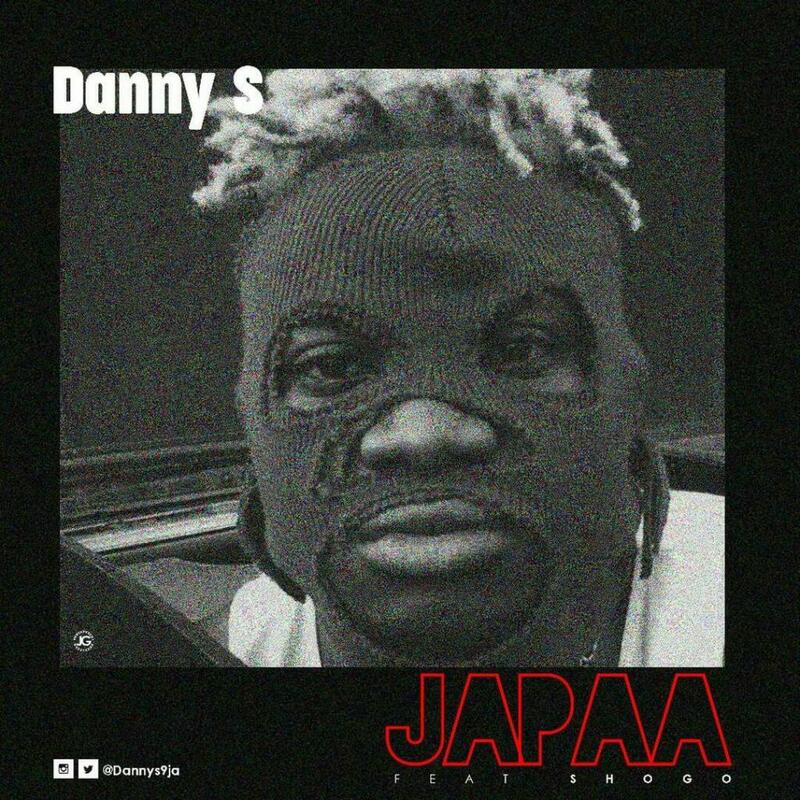 0 Response to "MUSIC: Danny S ft. Shogo – Japaa (Freestyle)"